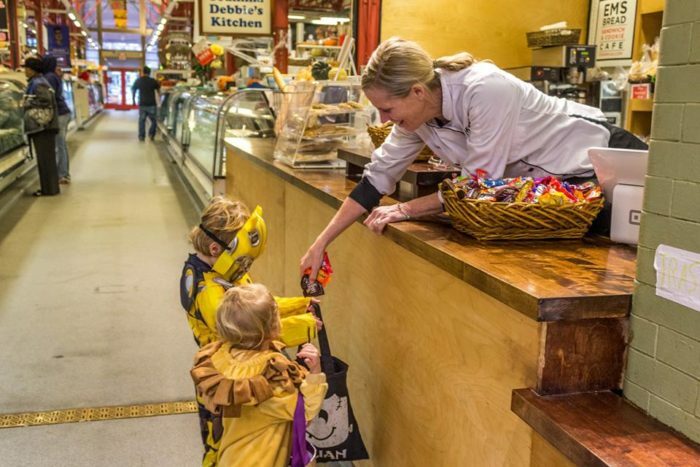 Bakeries are special places where families work together, mixing, kneading, scooping, and baking incredible creations. 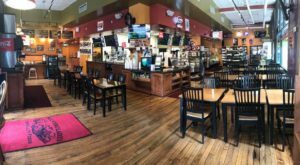 Any good bakery has to have a great chocolate chip cookie, and one humble little spot in Findlay Market has the perfect option. 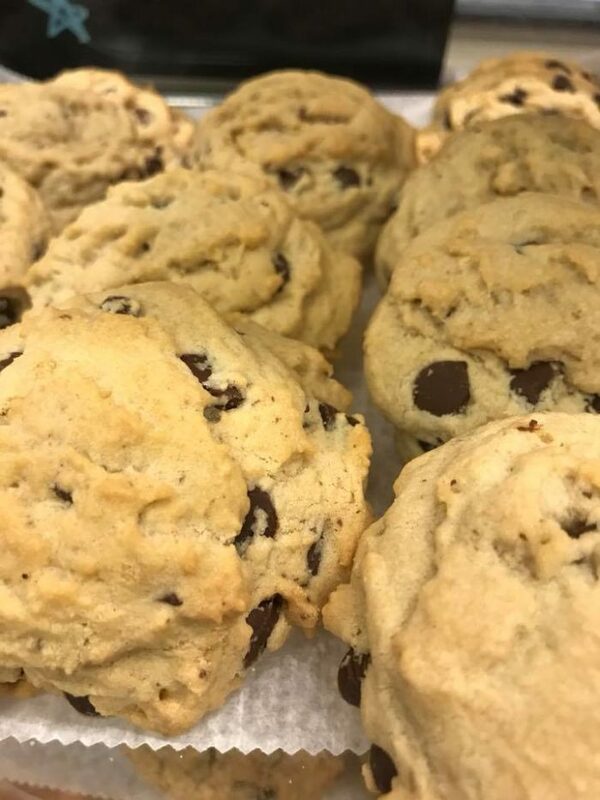 Em’s Sourdough Bread may specialize in flavorful bread, but they also serve one of the best chocolate chip cookies in Cincinnati and it can all be found in this family-owned bakery in the heart of our city. 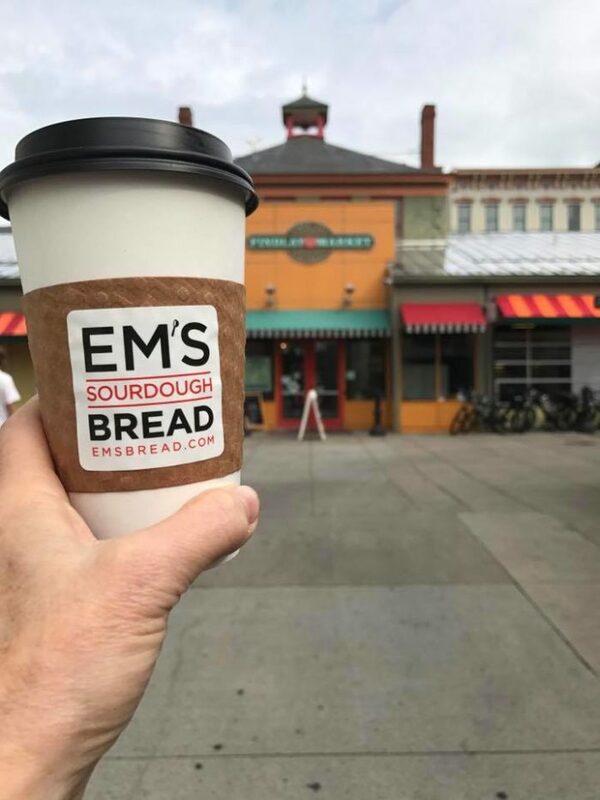 We all know Findlay Market is filled with local shops, vendors, and farmers that sell the freshest ingredients and foods in our city, but perhaps you have yet to discover the humble little bakery, Em's Sourdough Bread. 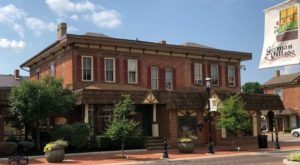 Em's has been a family affair off and on since 1993, and owner Melissa Engelhart has thankfully brought her love, passion, and talent to the Queen City. 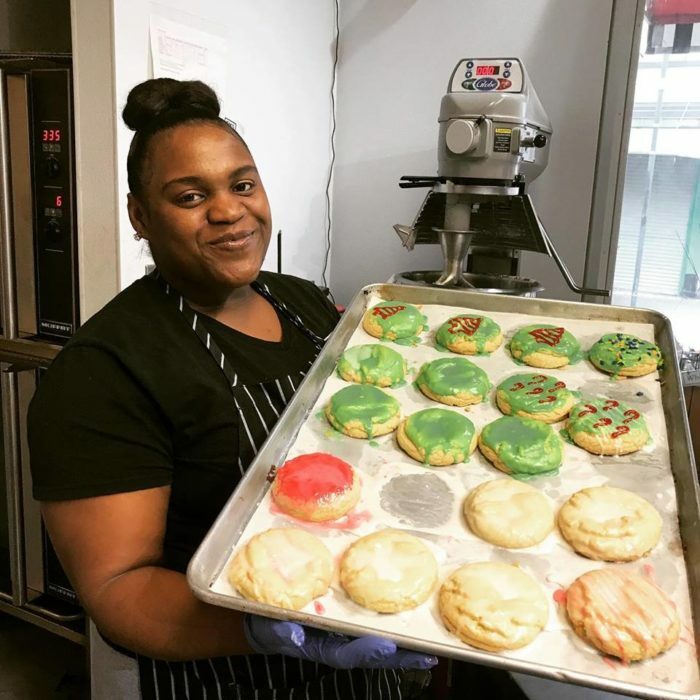 Her bakery within the indoor portion of Findlay Market, as well as a newer location in Columbia Plaza on 5th Street, are beloved stops for many locals who have fallen in love with her bread and cookies. 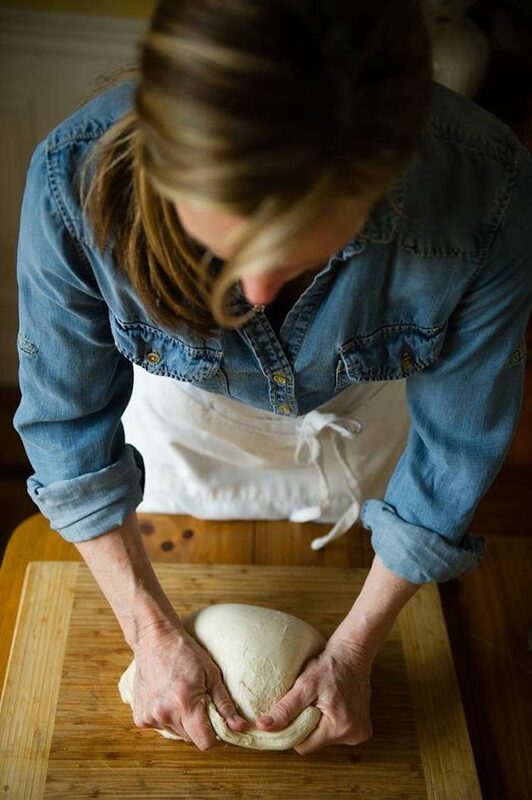 The unique flavor and outstanding quality of her bread are partly due to the love that goes into its preparation, as it is crafted from a generations-old liquid starter that has been passed down to her and preserved all these years. In fact, before you visit, read the heartwarming story of this bakery here. The main draw to Em's is, of course, the freshly baked bread. There are a wide variety of styles and favorites, as well as must-try dinner rolls, cinnamon rolls, and much more. 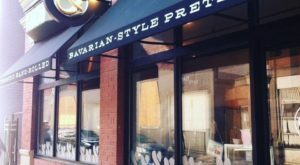 Both locations also offer mouthwatering choices for both breakfast and lunch. 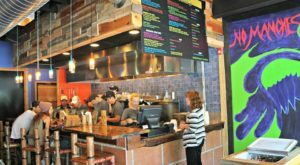 Sandwiches, soups, salads and more are available and you can check out the entire menu here. And then there's the cookies. Em's describes them as famously ooey-gooey - and they are indeed that. 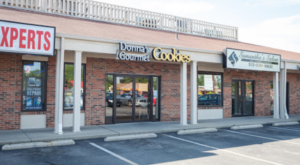 Once you've enjoyed a bite of a freshly baked chocolate chip cookie, you'll quickly realize it's one of the best in Cincinnati. Chocolate chip aren't the only cookies on the menu, and all are equally as wonderful. Em's has seasonal options, like the iced cookies below, as well as oatmeal raisin and peanut butter varieties. 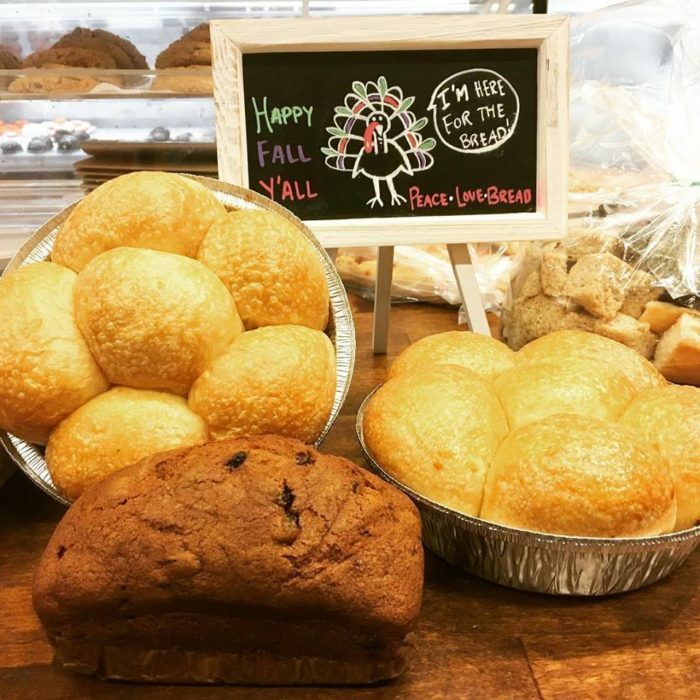 Em's Sourdough Bread is a lovely little bakery with plenty of homemade options to satisfy your cravings. 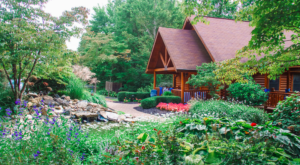 It's a must-try spot for lunch, a sweet lemonade, and an ooey-gooey chocolate chip cookie - and be sure to take a loaf or two of bread home with you while you're at it! Em’s Sourdough Bread has so many items that are downright delicious, but the cookies definitely top the list. With just one bite of this humble little bakery’s creations, you can taste the love that went into preparing them, and you’ll be eager to come back for more. 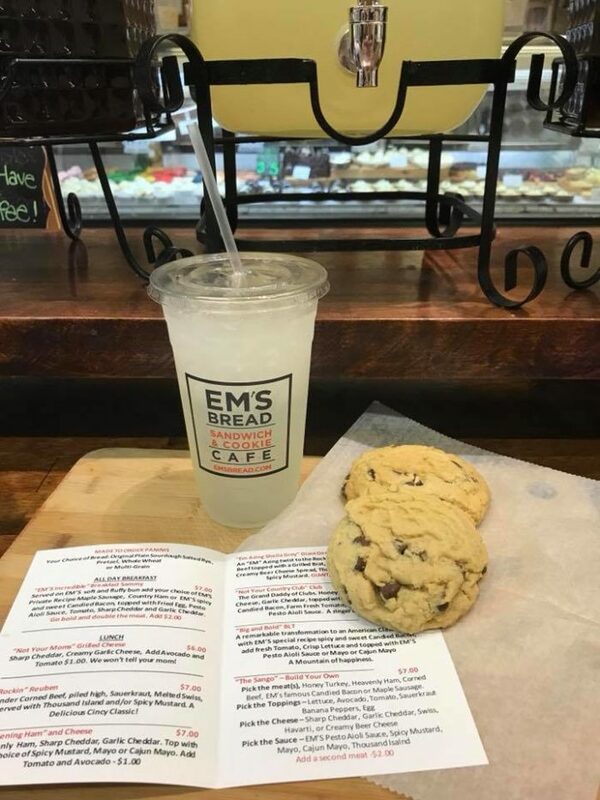 Have you tried the bread and cookies at Em’s? Which treats are your favorite? Share with us in the comments! 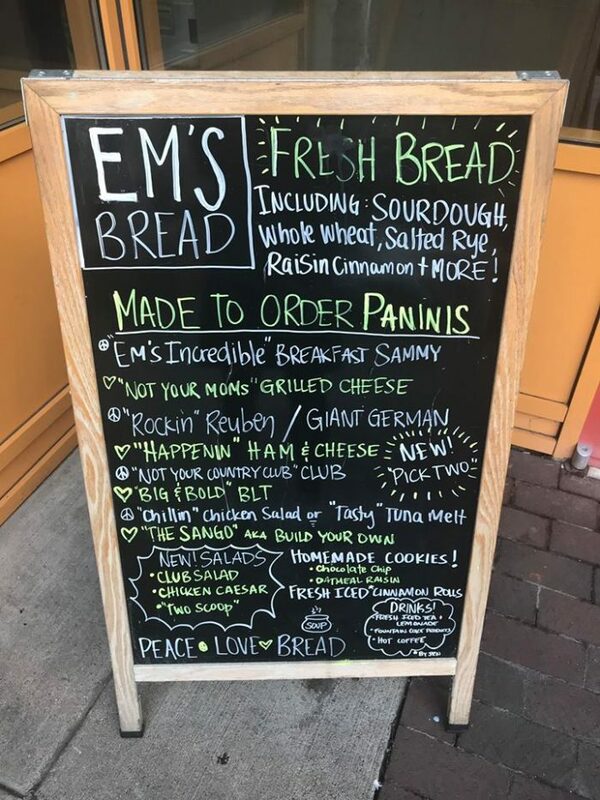 Em’s Sourdough Bread has two Cincinnati locations, one within Findlay Market and the other within Columbia Plaza on 5th Street. 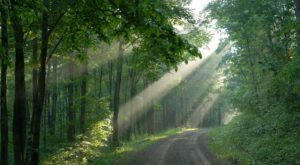 For more information and hours, visit the bakery’s website here and follow along on Facebook here. 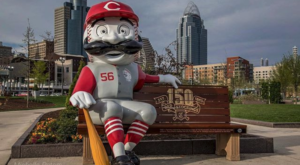 And for more on historic Findlay Market, check out our previous article here.